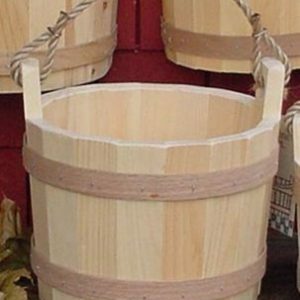 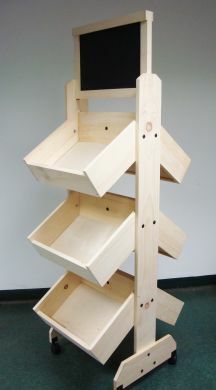 Choose Maine Bucket for the finest hand-crafted wholesale wood products available. 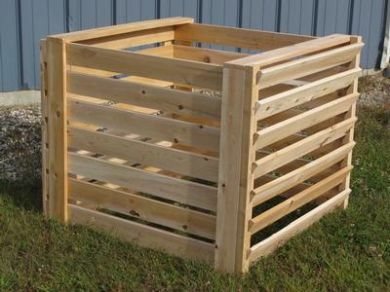 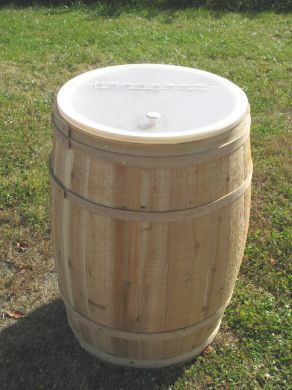 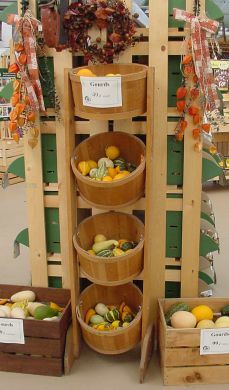 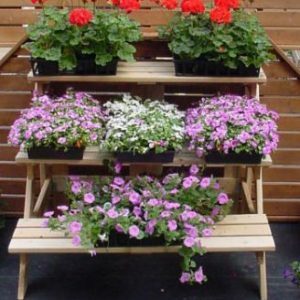 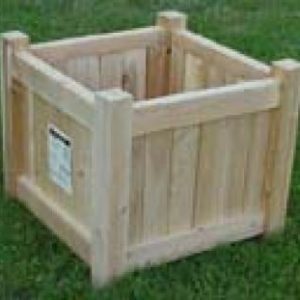 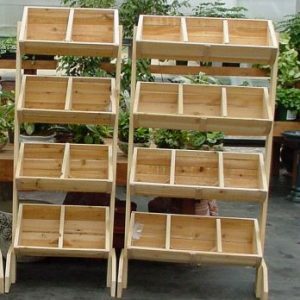 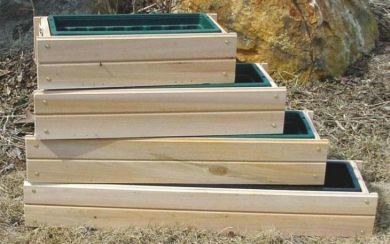 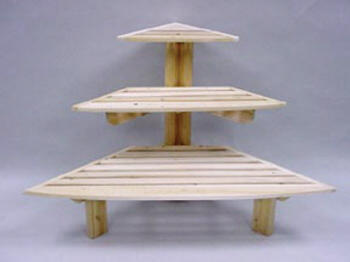 We offer a variety of items, from wooden display barrels to wooden planters. 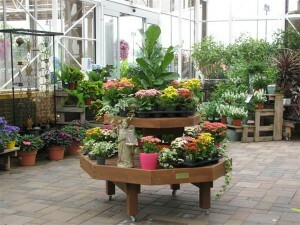 If you are considering us for your display needs, please contact us and we would be happy to help in any way we can.